Rev. Dr. h. c. Cornelia Füllkrug-Weitzel, M.A., is president of Diakonie Katastrophenhilfe (DKH), member of the ACT Alliance (Action of Churches Together – a coalition of more than 140 churches and faith-based organisations working together in over 100 countries in humanitarian aid, development and advocacy) since the year 2000. Diakonie Katastrophenhilfe, the humanitarian aid agency of the Protestant churches in Germany has been in the field worldwide, wherever the need is greatest since more than 60 years. It is one of Germany’s most important emergency and disaster relief organisations and has set standards worldwide. Cornelia Füllkrug-Weitzel is very influential in state and church. She is also President of Bread for the World, the globally active development and relief agency of the Protestant Churches in Germany, and vice-chair of the Executive Board of the Protestant Agency for Diakonia and Development in Berlin. Through her long-year experience as head of Bread for the World and Diakonie Katastrophenhilfe, she has gathered broad expertise in issues of development and humanitarian response as well as advocacy on regional, national and global level. She is an experienced and strategically thinking political lobbyist. 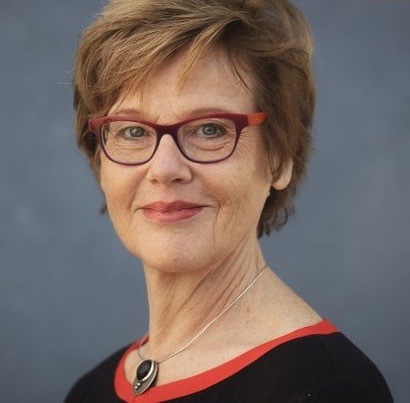 Through longtime international cooperation experience, commitment and involvement in international networks and alliances such as ACT Alliance and the WCC, Cornelia Füllkrug-Weitzel has broad knowledge of churches and ecumenical structures world-wide. Cornelia Füllkrug-Weitzel studied protestant theology and political science in Tübingen and Berlin. Before joining Bread for the World and Diakonie Katastrophenhilfe, she has been working as Head of Division and Acting Director for The Berlin Mission and human rights consultant for the Protestant Church in Germany.